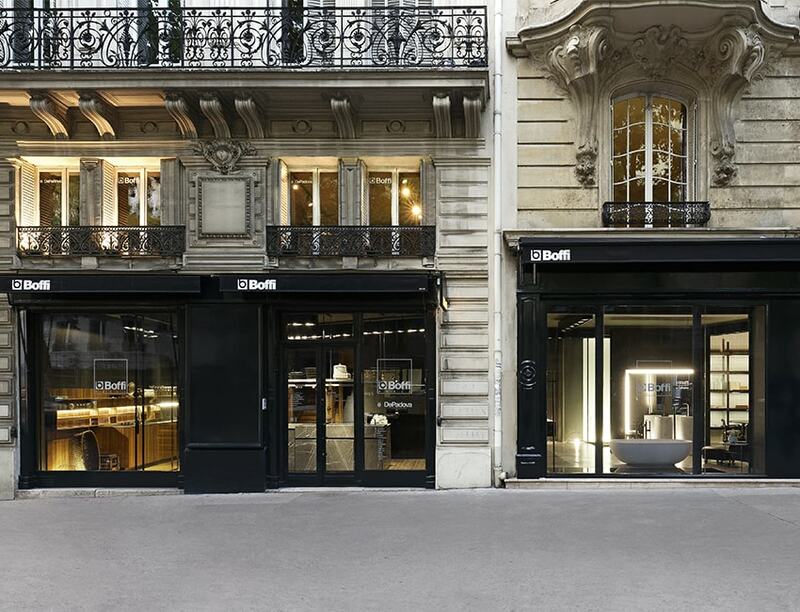 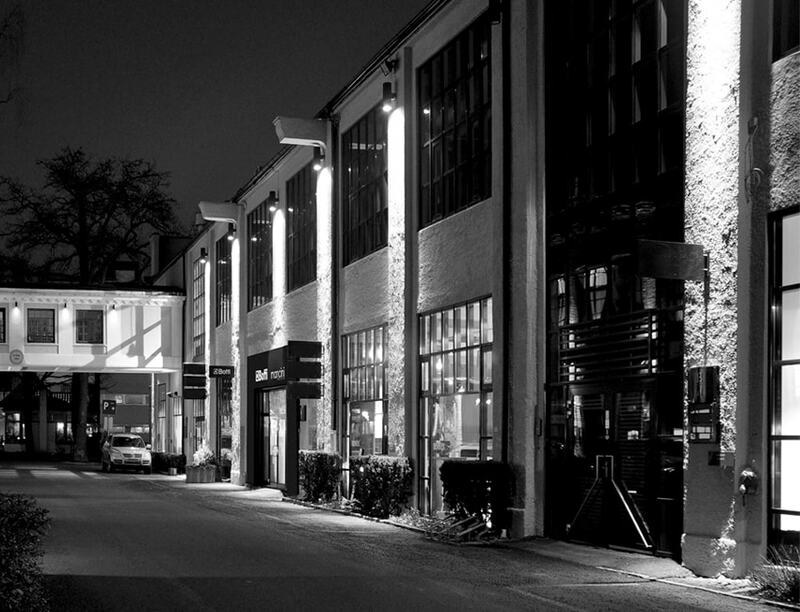 During the Paris Design Week, important recurrence for the French and international design community that takes place from 6 to 15 September, the Boffi Group organizes some events in the owned Parisian showrooms. 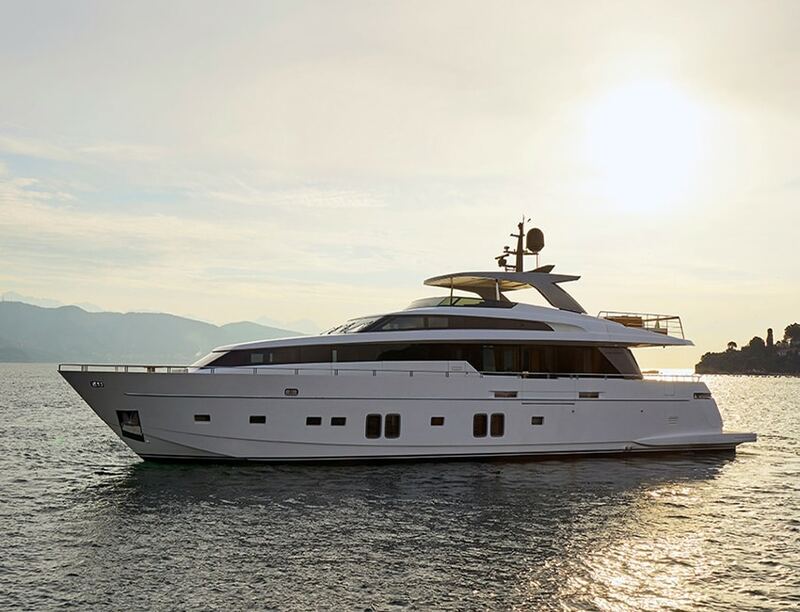 The Cannes Yachting Festival, which takes place from 11 to 16 September, is one of the most important international events in the boat shows panorama. 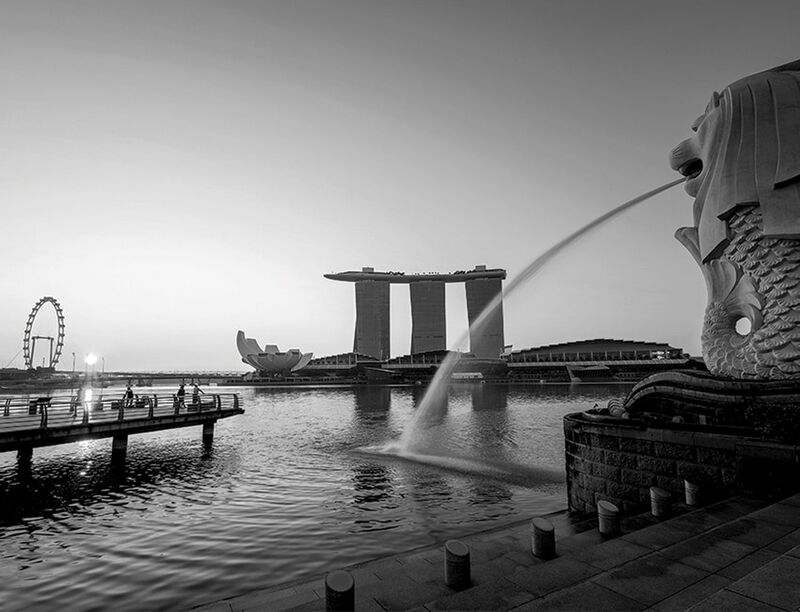 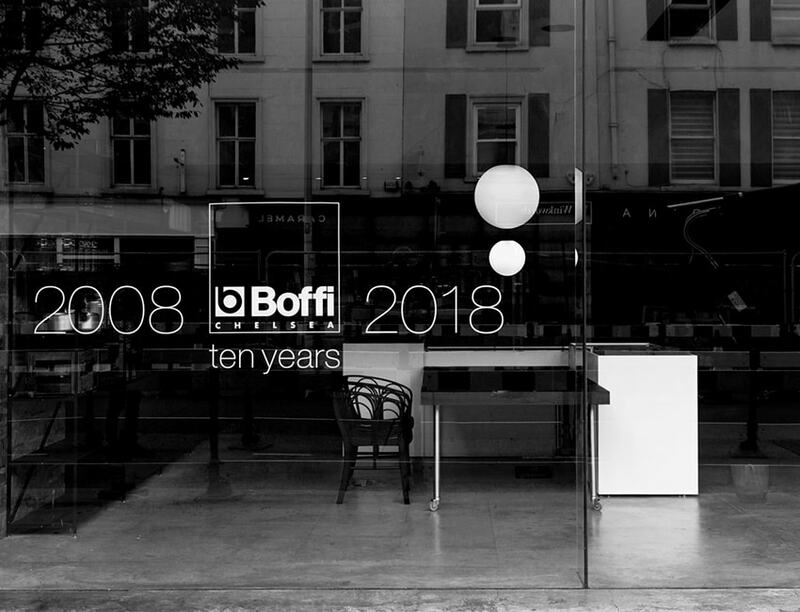 On September 1st, the Boffi holding, launches a new partnership with Choon Hong, owner of Xtra, to take over the existing Boffi Studio in Singapore and launch it as the first directly owned flagship store of the Boffi Group in Asia. 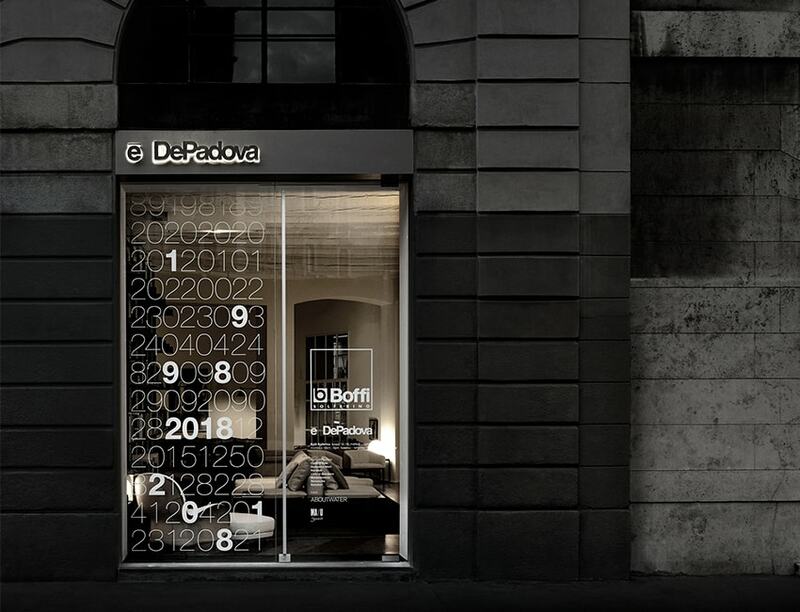 There is a new entrance into the Boffi world, a third door to discover the distinctive atmospheres of De Padova and MA/U Studio. 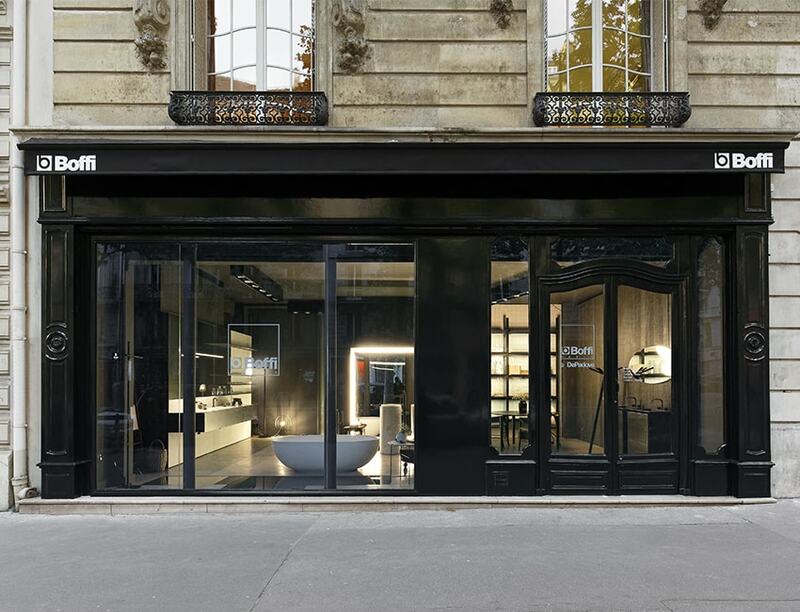 Thirty years after its first opening in the heart of Paris’s Saint-Germain-des-Prés district, in a perfect Haussmannian-style apartment, Boffi Paris is carrying on its transformation and expansion by annexing the adjacent space to the showroom at 232 Boulevard Saint-Germain.